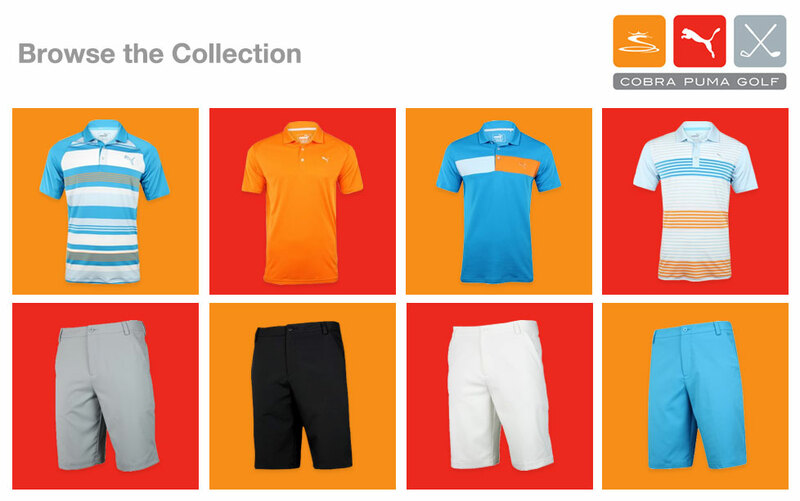 To enter, join GlobalGolf Rewards or, if you're already a member, simply log in to your existing account. Start earning points just be signing up and by completing the actions below. 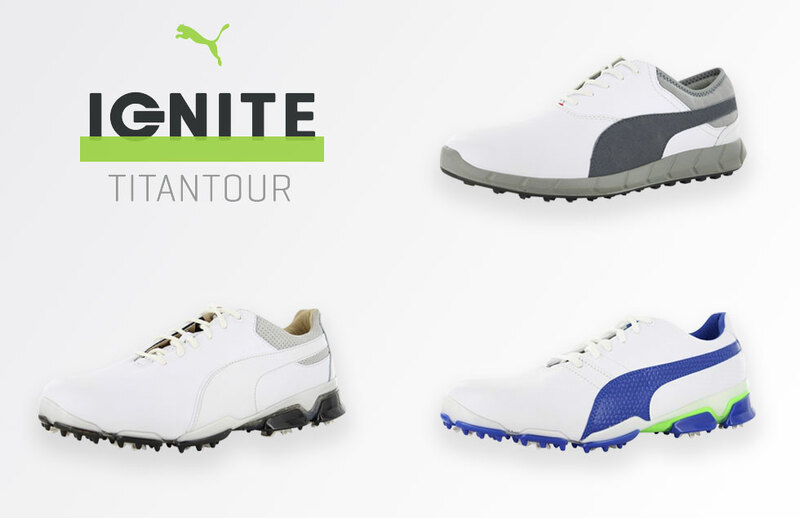 Every ten points earned will gain you a chance to Win a pair of autographed Puma Titan Tour shoes by Rickie Fowler.